​Crystal Palace midfielder Cheikhou Kouyate is set to miss out from this weekend's clash against former side West Ham with an ankle problem. 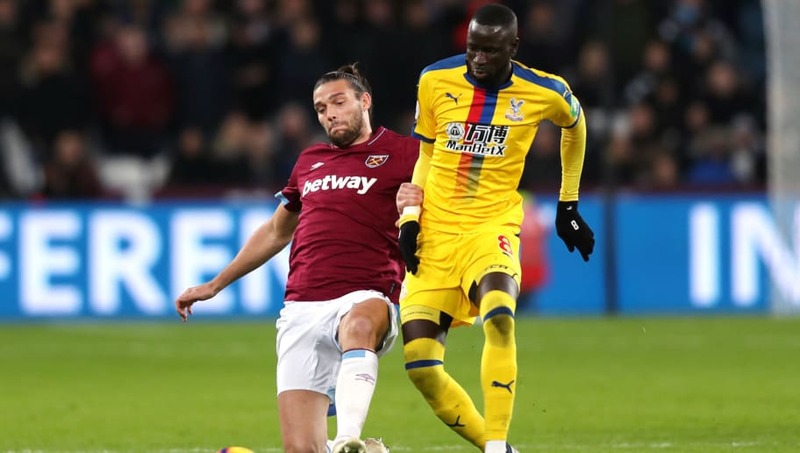 Kouyate made the move across London to Palace in the summer of 2018 and has played in all but four of the club's 25 Premier League games this season. Kouyate started in the 3-2 defeat away to West Ham in December. However, according to a report from ​Football London, an ankle injury which he picked up in a 1-1 draw away to ​Southampton is likely to keep him out. There is currently no official return date as the midfielder isn't categorically ruled out, so there is still a chance he could feature in ​the Hammers game, but their fixture away to Doncaster in the FA Cup is a more realistic target. Palace are currently in 14th place in the Premier League and are only four points from safety, whereas West Ham sit two places above them in 12th and are six points ahead of their London rivals. Due to Kouyate's absence in their 2-0 win over ​Fulham, Roy Hodgson switched to a 4-4-2 formation - which may mean new signing​ Michy Batshuayi could make his first start for the Eagles. Other options to replace the midfielder are limited with Luka Milivojevic and James McArthur already regular starters in the Palace team.